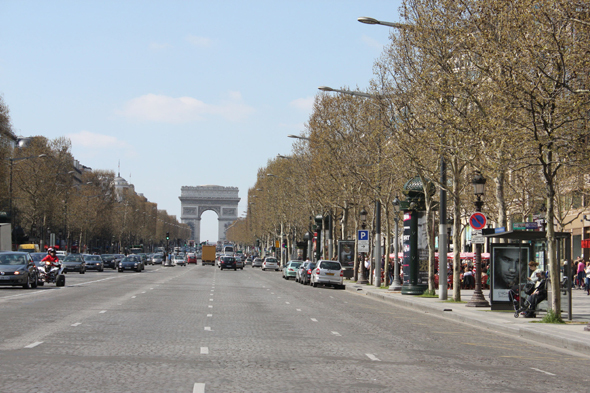 The avenue of Champs-Elysées is a big and famous avenue of Paris. It is considered by many, as the most beautiful avenue of Paris, even the world. They begin in the place de la Concorde, and extend over 1 910 meters, until the Arc de Triomphe.